What is The Danbury Project ? 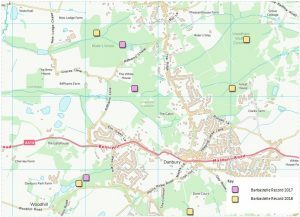 This is Essex Bat Group’s new project investigating how barbastelle bats use the Danbury Living Landscape. The Danbury Living Landscape is a managed landscape to the east of Chelmsford. 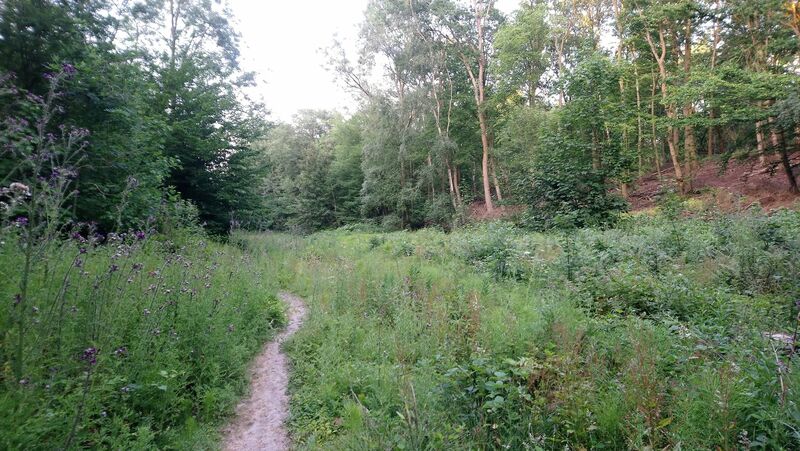 It is a mosaic of woodland, common land, heathland and farmland. The Project will be formally launched in 2019 but a lot of survey is already underway. The Barbastelle is a species of conservation concern due to population decline across Europe. The Barbastelle is therefore given additional EU legal protection under EU law. There are few known breeding sites for Barbastelle in Essex. 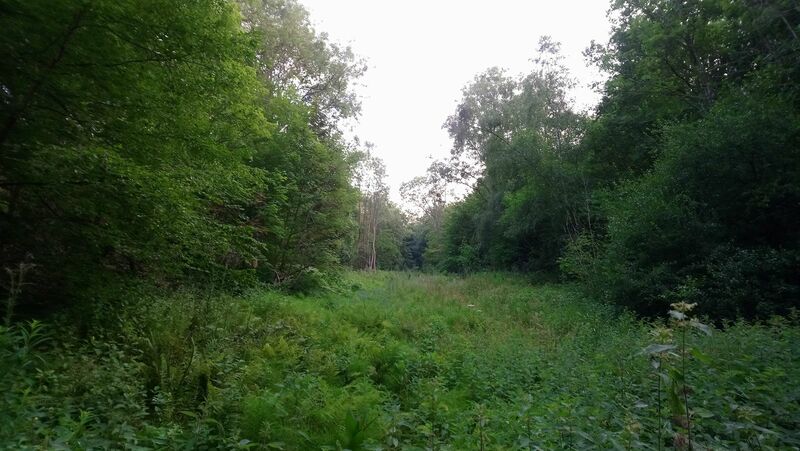 This would be the first project of its kind in Essex looking at Barbastelle’s use of landscape in the county. 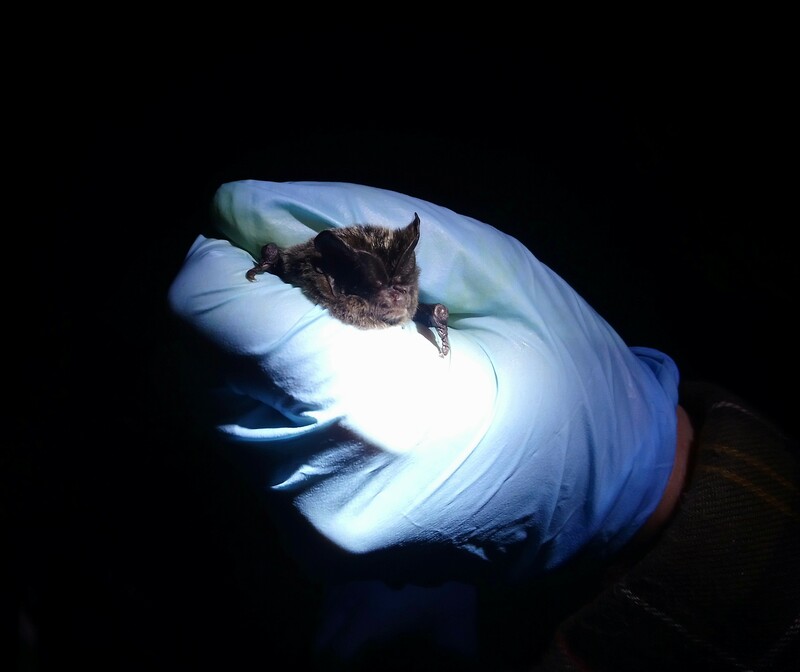 Barbastelle was the target species of Essex Bat Group’s Woodland Bat Project between 2016 and 2018 and was consistently recorded within the Danbury Living Landscape boundary. Barbastelle records are more common to the north of the county with only a few to the south suggesting the Danbury Living Landscape is on the south eastern edge of their distribution in Essex. Landscape-scale conservation such as that taking place within the Danbury Living Landscape recognises the need to move conservation beyond nature reserves and to consider a wide range of landscape factors that influence wildlife. 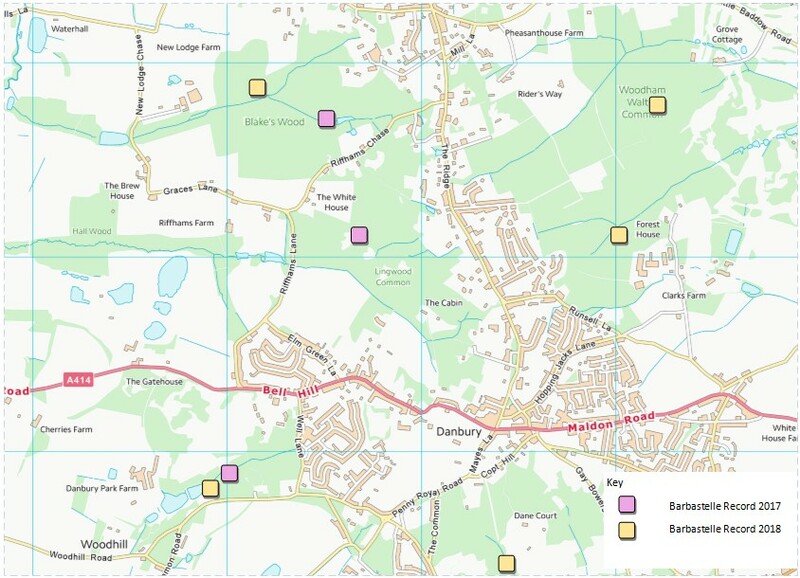 The majority of the bat groups survey effort will be focused on a number of key study areas where Barbastelle have been recorded in last 2 years. To achieve its objectives, the project will implement a phased approach using a variety of survey methodologies some of which will be carried out under licence such as trapping and endoscope surveys. There will also be a number of acoustic surveys and ground truthing exercises which will include activity not requiring a licence.